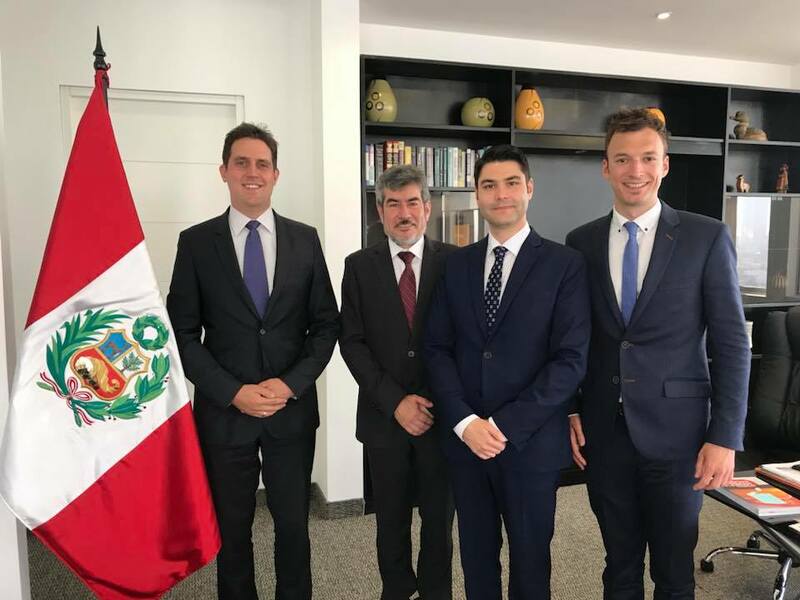 The President of Global Affairs of JEUNE, Mr. Patrik Kovacs led an Economic Mission to the Ministry of Economy of Peru and introduced JEUNE to the business community in Peru. The Delegation met with Minister of Foreign Trade and Tourism Mr. Roger Valencia. 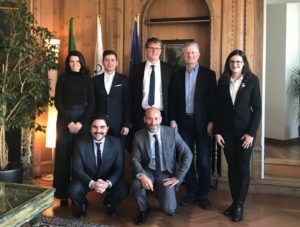 Along with Mr. Kovacs, the President of Advisory Board Mr. Michele Orzan attended the meeting at the Congress and discussed about future generation of leaders in entrepreneurship and international business development. 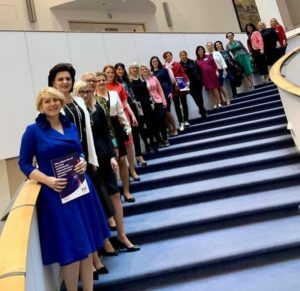 Mr. Marton Suppan the CEO of Peak Financial Services who won the award “Entrepreneur of the Year” at the FIVOSZ Gala Dinner was also part of the Delegation, show-casing the successful example of young entrepreneurs in Banking and Finance. 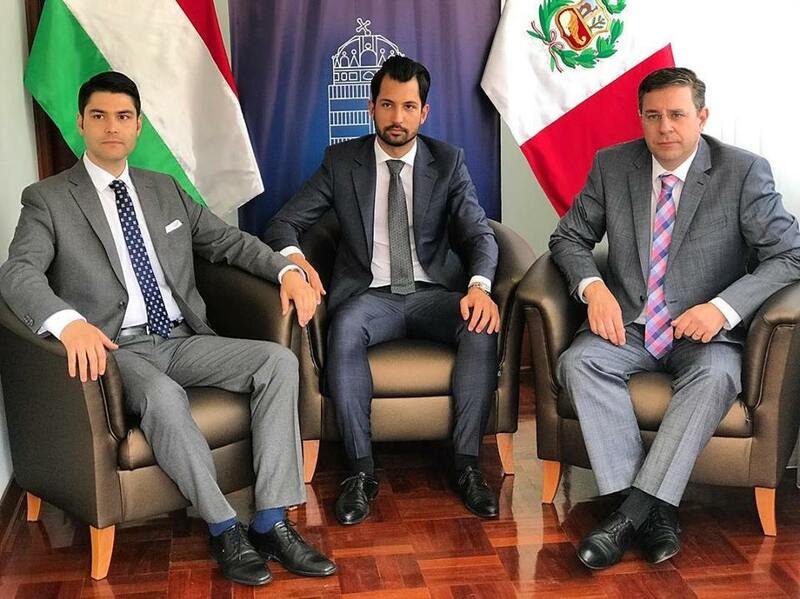 Mr. Kovacs managed to establish important connections for JEUNE and JEUNE Members with potential partners in Peru, by elevating the level of cooperation also on Governmental level. Once more, JEUNE was proven to be the most appreciated and acknowledged European partner regarding youth entrepreneurship.